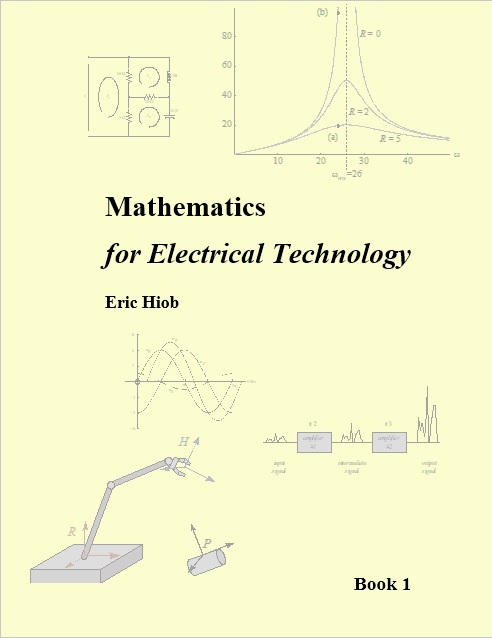 This book covers algebra, systems of linear equations, matrices, exponents and logarithms, and how these topics apply to DC circuits. Then it covers trigonometry, phasors, and complex numbers, and how these topics apply to AC circuits. 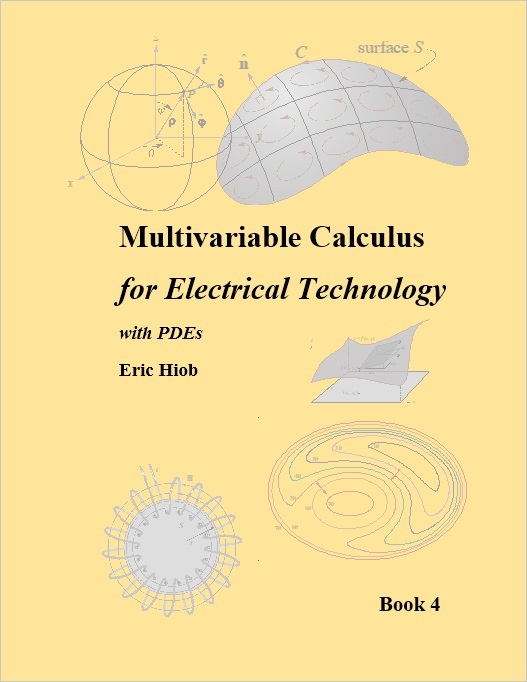 This book covers derivatives, indefinite and definite integrals, Taylor series, and Fourier series. It also covers complex Fourier series, Fourier transforms, discrete Fourier transforms and fast Fourier transforms. This book covers differential equations, Laplace transforms, difference equations, and z transforms. 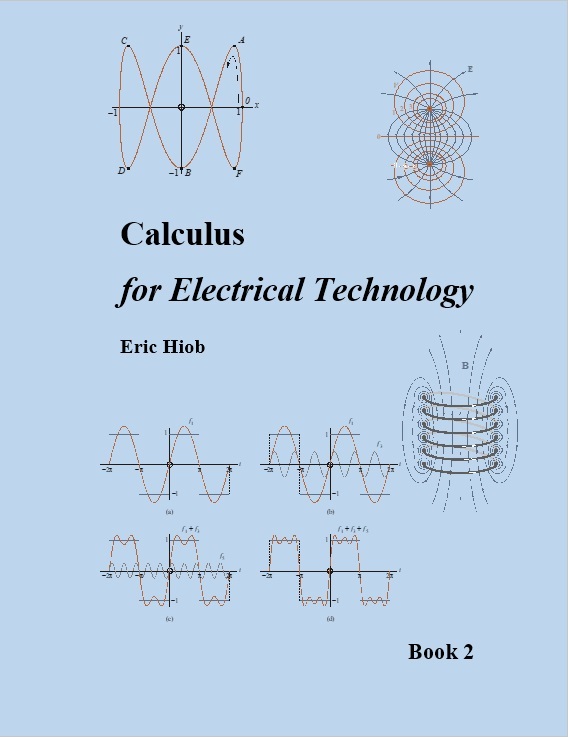 It shows how these topics are applied to analog and digital electric circuits and to stability analysis. This book covers curves, partial derivatives, multiple integrals, vector fields, line integrals, surface integrals, Gauss’, Green’s and Stokes’ theorems. 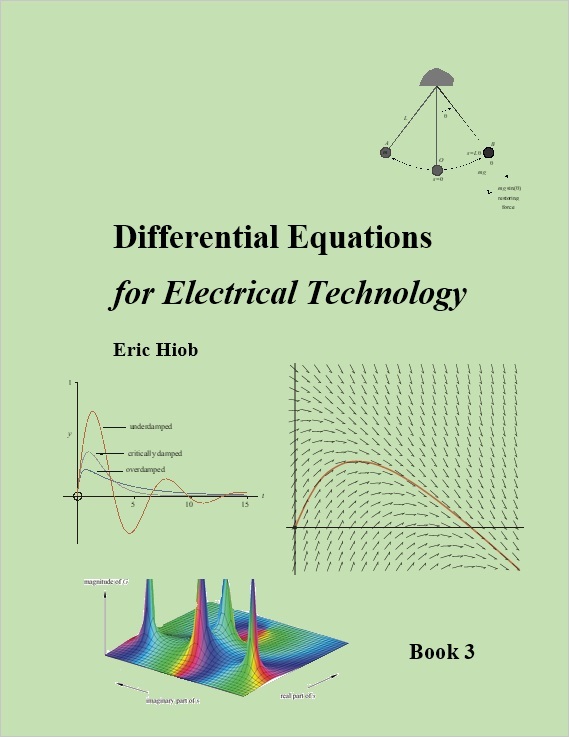 It also introduces partial differential equations, including Maxwell's equations, and how to solve them using finite difference methods. The resources are Excel spreadsheets and Maple workbooks that solve problems found in these books. Problem solving in mathematics can be divided into two branches – analytical methods and numerical methods. An analytical method is one solves a problem by manipulating formulas and gives the answer in the form of a formula. (An example is the quadratic formula.) It is the preferred method but unfortunately only simple and idealized problems can be solved this way. Maple is one of the best programs for solving problems analytically. A numerical method is one that gives the answer in the form of a table of numbers. It is often the only way of solving messy real-world problems. Excel is one of the best programs for doing this. Excel comes with a programming language called Visual Basic (VB). This is the same language that the Algebra Coach and the programs of the Math for Technology Suite are written in. If you are learning programming then you can learn a lot by looking at the VB programs (also called macros) in the spreadsheets.